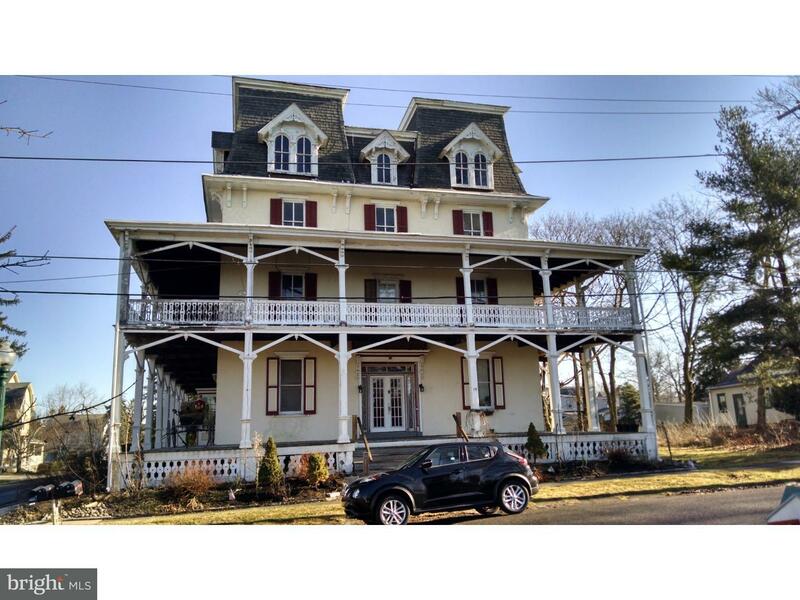 Immaculate 4 bedroom 2.5 bath Victorian on a corner lot in desirable Ivyland Borough. The “Dogw… read more. Truly the best of both worlds – Completely redone yet all the charm of yesteryear. Welcome hom… read more. In Demand!!! 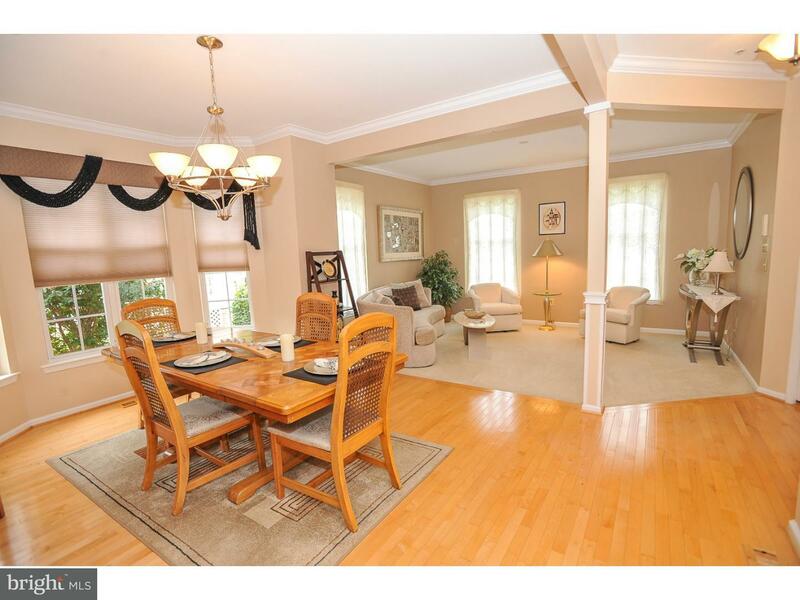 3 Bedroom 2.5 Bath Townhome in Ivyland Village. Enter through engaging front porch… read more. 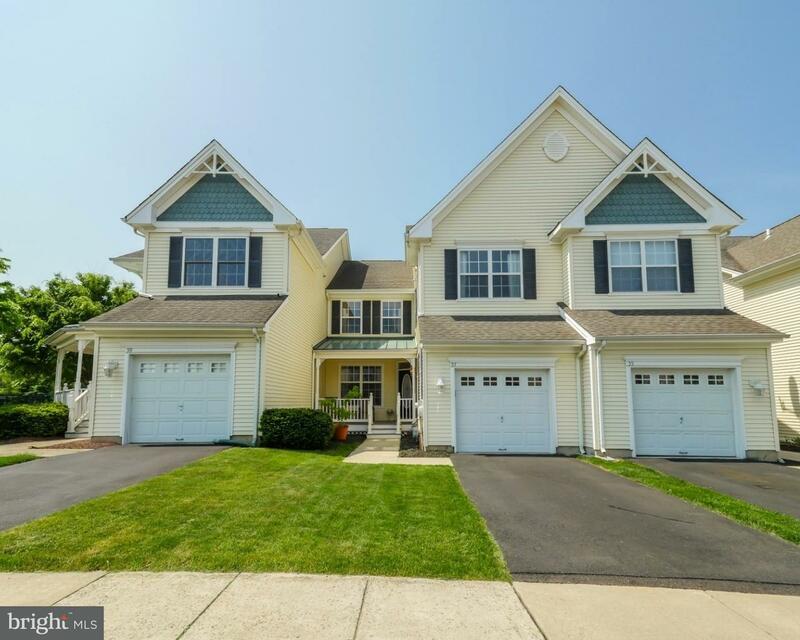 Best New Home Buy in Bucks County! 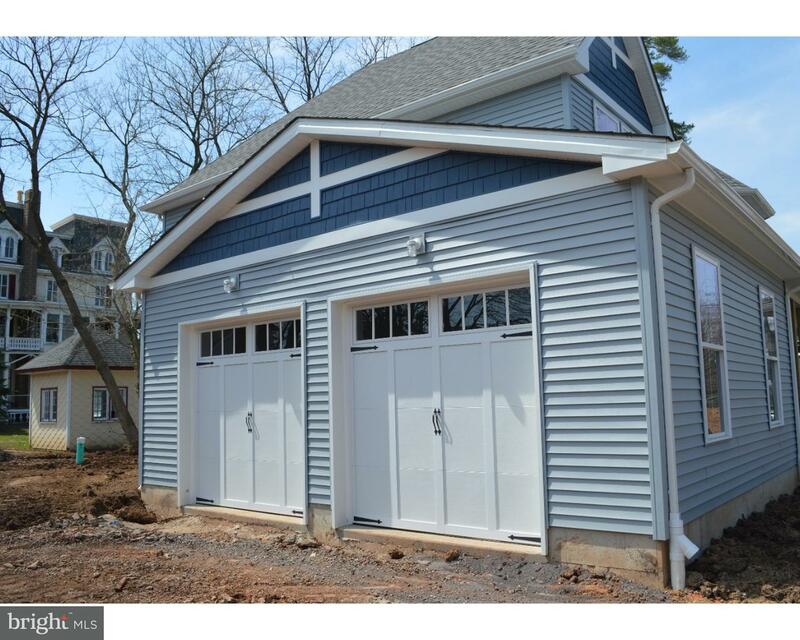 Beautiful new home in historic Ivyland Boro. This home offe… read more. 13 year old 3 bedrooms 2.5 bath end unit townhouse with 1 car attached garage, full basement, w… read more. 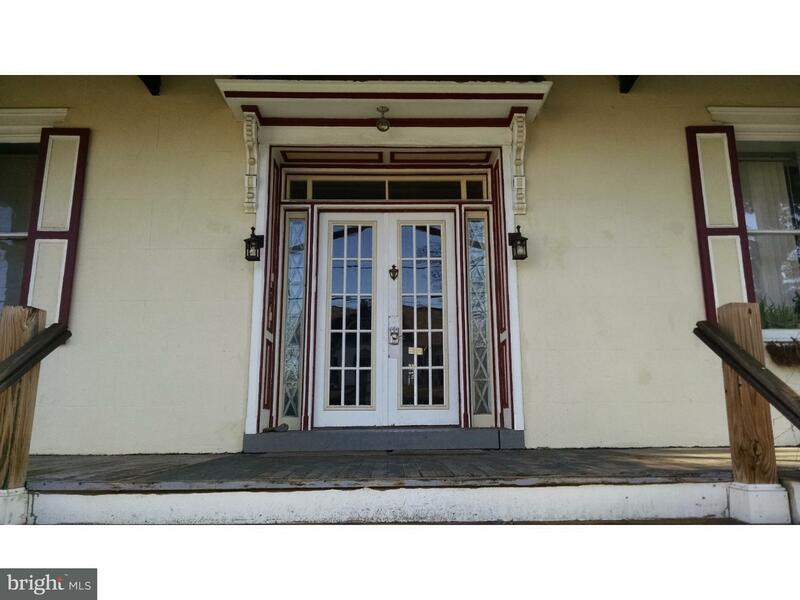 Welcome home to a 30ft wrap around porch just bursting with charm. Corner property overlooking … read more. Unbelievable opportunity. First time offer to public. Ivyland Inn built in 1873. Built as the c… read more. 4 bedroom, 2/1 baths, 2 car garage, full basement, 9′ first floor ceilings, granite countertops… read more. Move-in condition! 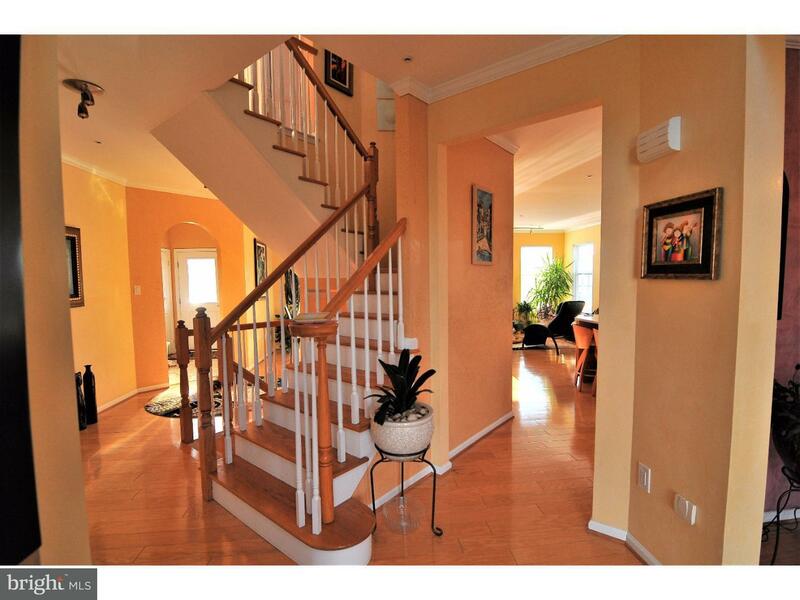 A Magnificent and well-maintained home in Ivyland Village with a great floor… read more. 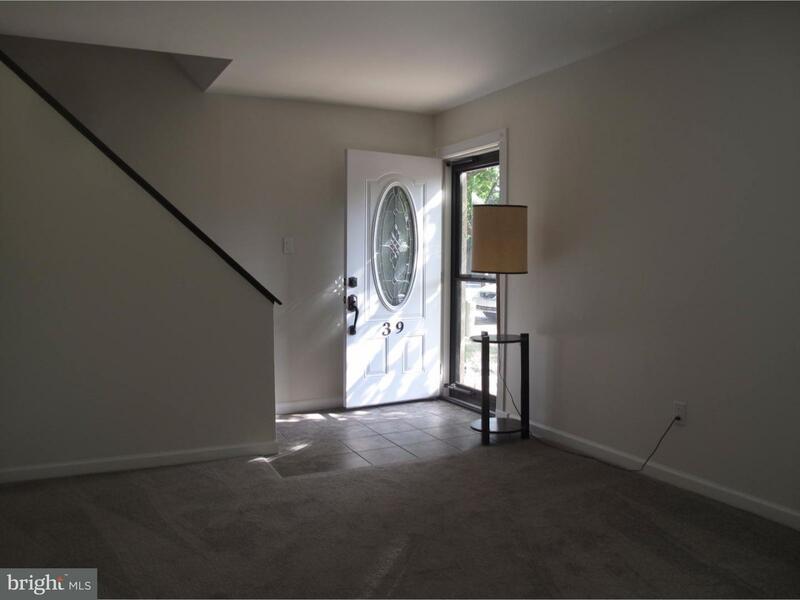 Freshly painted and carpeted, this twin in lovely Ivyland Borough offers many amenities. Parkin… read more. Beautiful Ivyland townhouse with cherry wood w/ glass kitchen, stainless steel appliances and a… read more. This beautiful Victorian Style Home offers all the charm and character of the era yet all the w… read more. Ivyland boro 2 bedroom apartment. Ready for you to move in. First last and security deposit.… read more. Two Story two bedroom end unit located in Ivy Meadows. 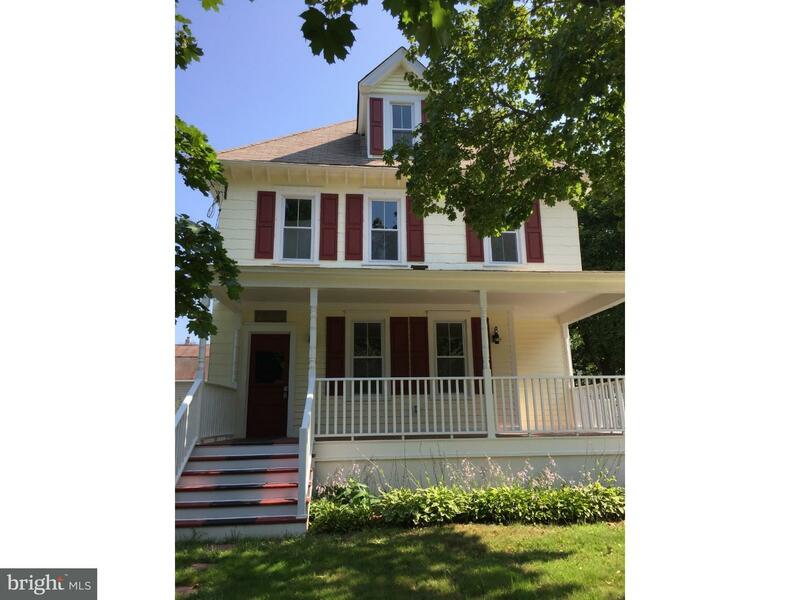 Quiet location, Recently renovated with … read more. NO HOA OR HOMEOWNER FEE!Beautifully upgraded home features a charming front porch as you enter.… read more. This 2 Bedroom, 1 Full Bath Unit has great value. Home has been freshly painted and new carpet… read more. Ivyland Boro 2 bedroom townhouse now available! Just repainted and new carpets. Updated kitchen… read more. All of the charm, none of the drawbacks of living in a historic home! This adorable home, buil… read more. This Beautiful Former Model Home is Full Of Upgrades and Waiting For You!! As You Approach The … read more. Welcome home to this updated single home in the desired Ivyland Village! This home has been com… read more. 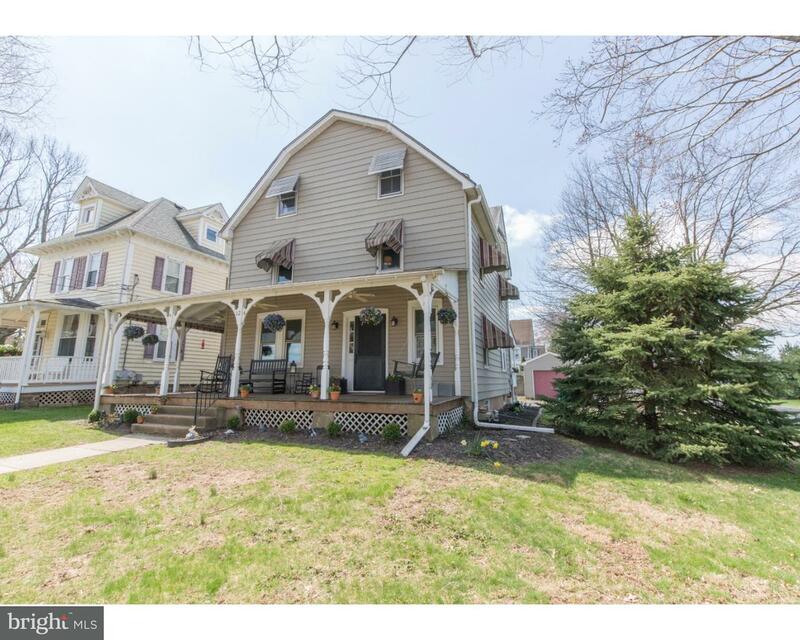 Beautiful rancher in the heart of Ivyland Boro at the end of a quiet cul de sac offers privacy,… read more. Motivated Seller! Spectacular in pristine condition Victorian style home built on a premium lot… read more. You have officially found the perfect cure for that cookie-cutter tract home development “syndr… read more. Gorgeous Victorian Style home w/4 bedrooms,2 full baths & 2 half baths located in quaint Ivylan… read more. Don’t miss this totally remodeled Townhome in Ivyland Meadows, This home is like BRAND NEW, New… read more.